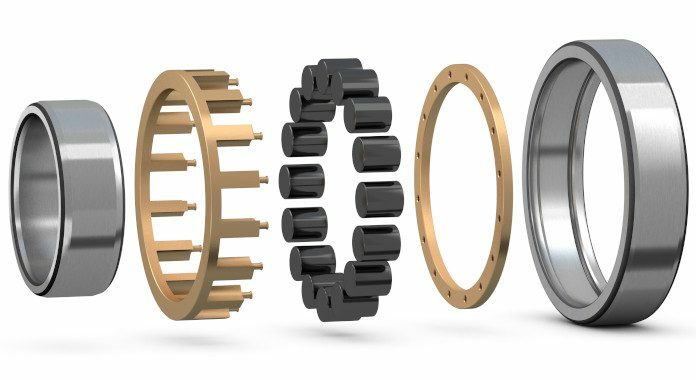 Hybrid bearings, which combine hardened steel rings with rolling elements made of high-performance ceramic materials, are an increasingly popular option for demanding applications. 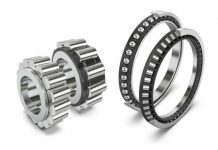 Bearings of this type can outperform conventional designs where high speeds, high temperatures or poor lubrication conditions are experienced. Those characteristics have led to their use in jet engines and other critical aerospace equipment. 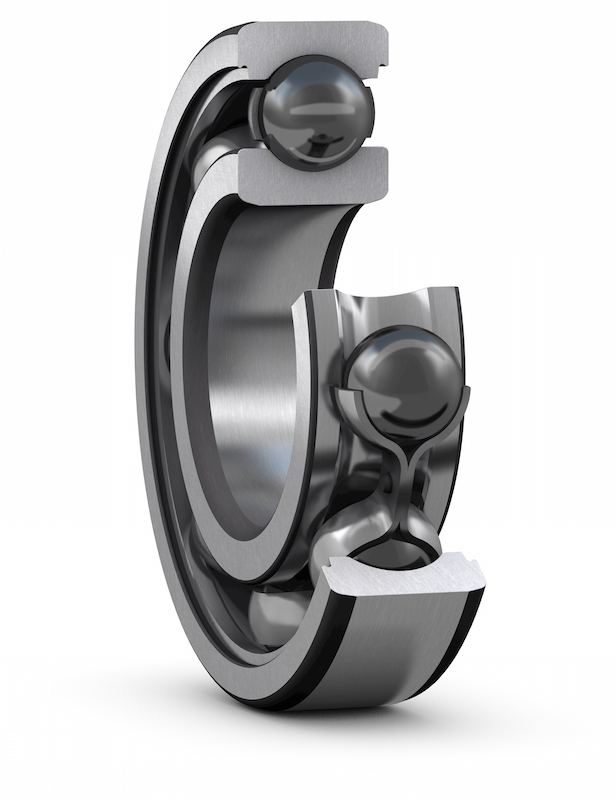 Hybrid bearings also provide high levels of electrical resistance, making them useful in applications, such as electric motors and generators, where stray currents can damage steel bearing surfaces. 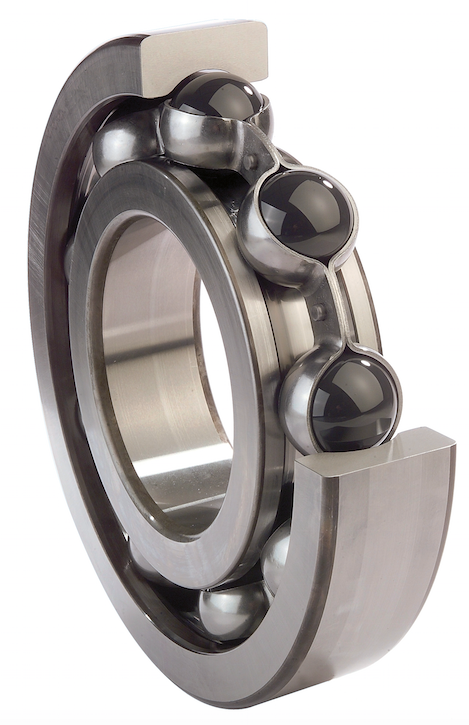 One particular challenge for manufacturers is that they haven’t historically had good models for the damage-tolerance of ceramic bearings. 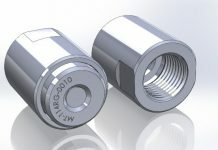 Some surface imperfections are so small that they have no effect on the performance or longevity of a bearing, but without knowing exactly where the acceptable limits lie, manufacturers have had to take a conservative approach, rejecting components that might actually have performed perfectly in service. Now a team from SKF’s Research & Technology Department in the Netherlands is helping to take the guesswork out of ceramic product quality control. 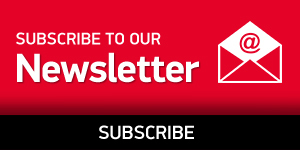 The group has developed a new predictive model of damage-tolerance for ceramic rolling elements used in hybrid bearings, allowing manufacturers to ascertain the precise threshold at which a microscopic imperfection should become a concern. 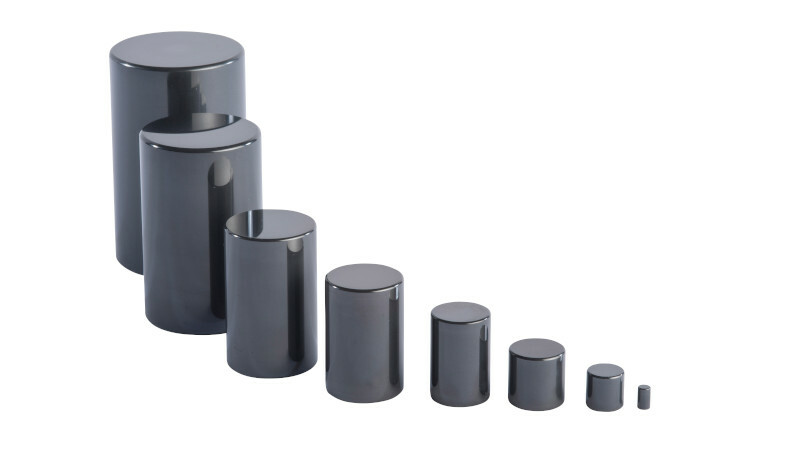 These bearings or ceramic compoents were then tested on a rolling contact fatigue test rig under a wide range of loading and lubrication conditions until failure or suspension. 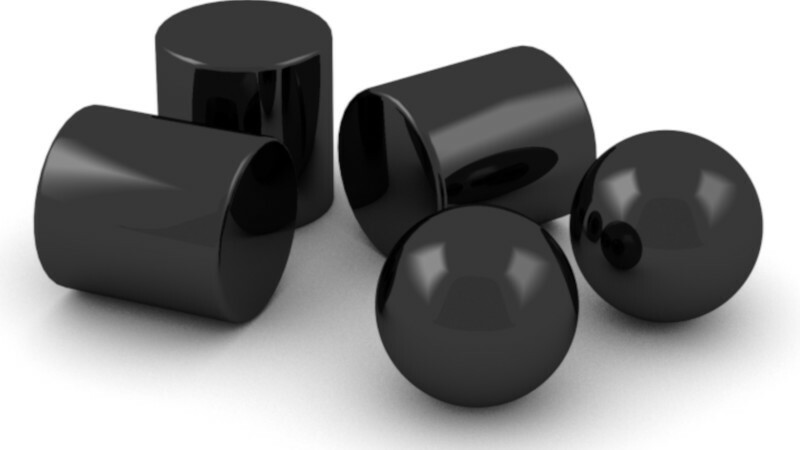 The team repeated its experiments with different types and sizes of imperfection. 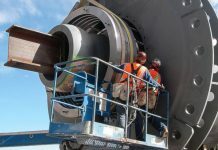 Some bearings were run to failure, while others were removed from the rig before they failed and studied under the microscope so the team could see how cracks develop and propagate through the material. The SKF team used its findings to build a new model based on fracture mechanics to predict the damage tolerance of ceramic rolling elements. 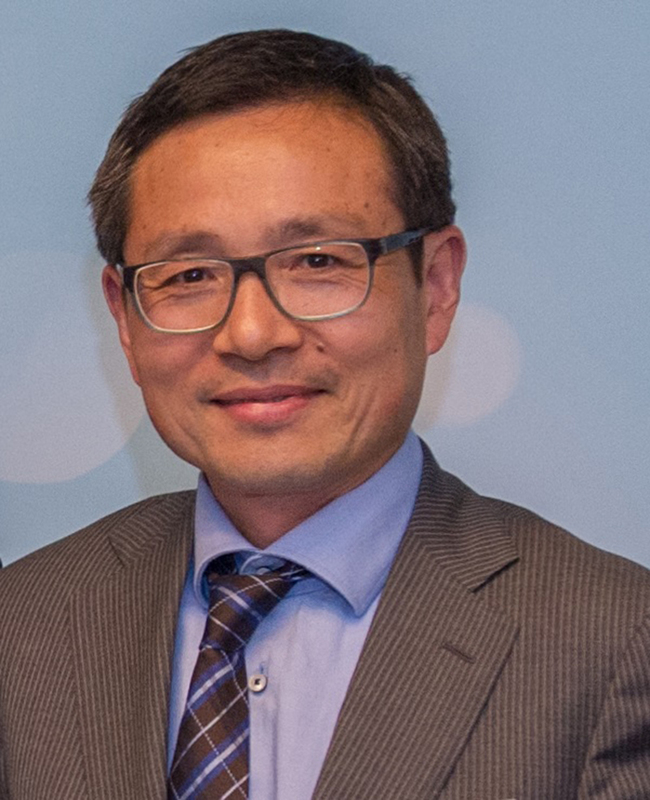 “We based our work on fracture mechanics, but we added some significant extra elements that account for the unique properties and failure mechanisms of ceramic materials under the relevant operation consitions of hybride bearings in applications,” explains Junbiao Lai, a senior scientist at SKF. 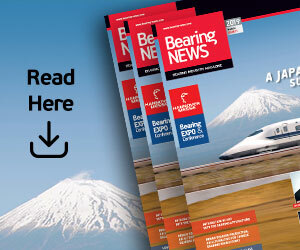 He explains, “That knowledge could help our manufacturing colleagues to optimise the tolerances they use in production, reducing unnecessary scrap, and it could also help them to refine their manufacturing, assembly and handling procedures.” Ultimately, the work should make high performance hybrid bearings most cost-effective, allowing more applications to benefit from their unique and useful properties.